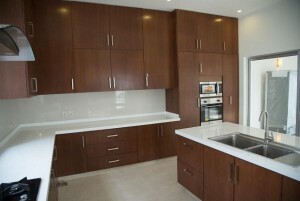 Cabinetry is a vital component of a kitchen as they are both functional and attunes the style of the cooking space. 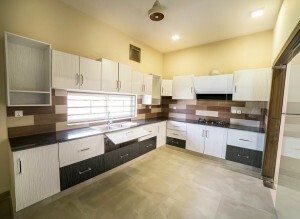 Today, interior designers in Lahore are using numerous colors, textures, and styles to design kitchens. In this article, we will discuss some of the most common cabinetry styles and how they look in a cooking area. The joy of using laminate cabinetry is you can find an extensive variety of colors and textures in it. This makes it an ideal choice for those with a modern taste. The pricing is also very competitive when it comes to using laminate cabinets. Another advantage of using these cabinets is they are quite durable, which makes it a solid investment. 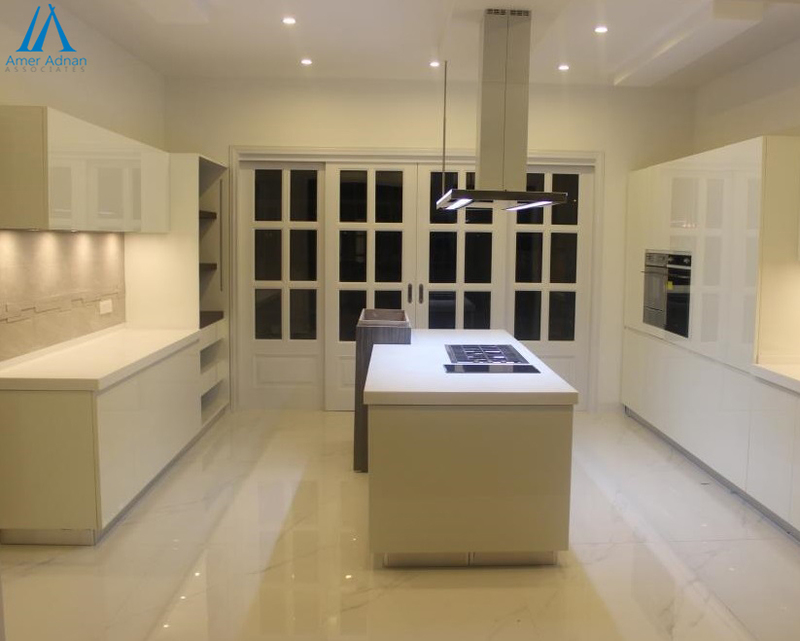 Straight and clean lines are a common trait in modern house designs in Pakistan. The flat paneled cabinets you see today in every other home have no additional panels alike traditional cabinets, having one piece with a simple handle. The clean appearance and reflective property of the glass make it an obvious choice for homeowners. If your kitchen is low on natural light, then adding glass cabinetry will be a good choice. It’s up to you whether you opt for frosted or clear glass. Similarly, you can have the entire door in glass or framed it with wood. Having glass features in a cooking area are good for virtually any kind of décor. 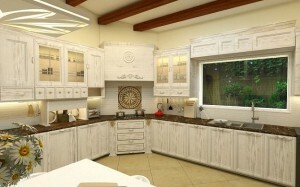 If antique and vintage style is what you are after, then distressed cabinets are perfect for your kitchen. However, this cabinetry bears a higher price tag as contractors not only have to construct but distressed them. Besides choosing a style of cabinet, special shelving, crown molding, countertop material, custom-function cabinets, and hardware is some of the accessories that can add a special touch your kitchen. 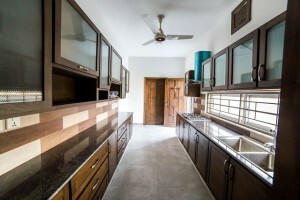 So whether you are interested in new construction or looking to embark on a home improvement project, AmerAdnan Associates is willing to accept your wish list and transform it into your dream space. Get in touch with us today and set up your consultation!